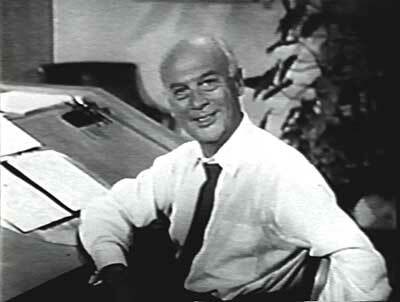 Walter Lantz was one of animation’s pioneers. His career in animation went all the way back to 1917, when he was an assistant working at the Hearst cartoon studio under the supervision of Gregory LaCava. 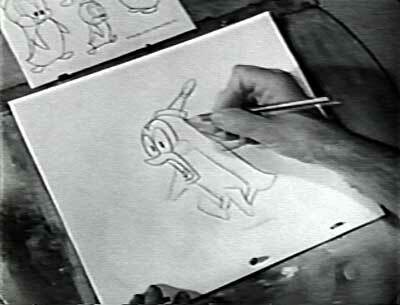 He became a director for Bray, creating the Dinky Doodle series, where he appeared in live action alongside the animated title character. He moved to Hollywood in 1927 and worked for a time as a gag man for Mack Sennett and Hal Roach. A friendship with Universal studio chief, Carl Laemmle led to Lantz heading up his own studio at Universal. 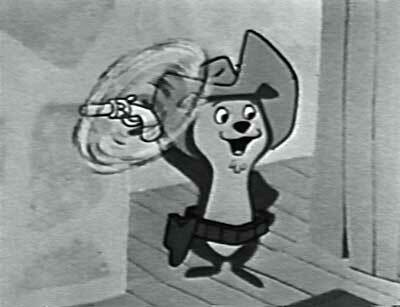 For the nearly half a century, Lantz produced great cartoons starring Oswald the Lucky Rabbit, Andy Panda, Woody Woodpecker and Chilly Willy. He won ASIFA-Hollywood’s highest honor, the Winsor McCay Award in 1973. Animation Resources supporter, Rich Borowy has been hard at work digitizing vintage television tapes from his personal collection for the Archive Database. Here is an example of the treasures he is contributing. 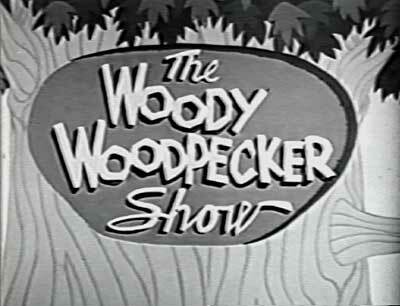 This is an episode of the prime-time Woody Woodpecker Show from 1964. 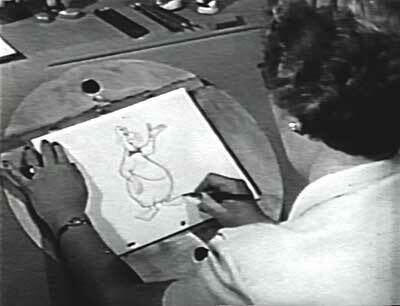 In this episode, Walter Lantz gives the kids in the audience a basic drawing lesson by showing a few of his staff artists at work. 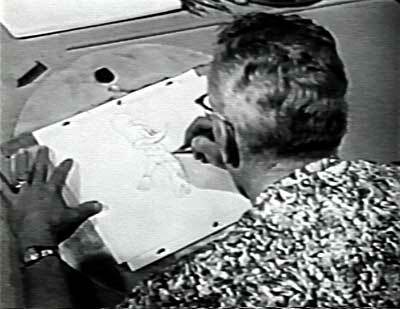 Included in this clip are Paul J. Smith and one of the few female animators from the golden age of animation, LaVerne Harding. 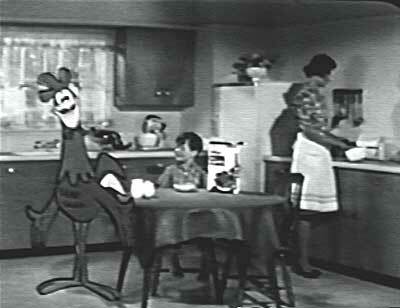 The best part about this program is that it includes the original commercials… and they are all animated! 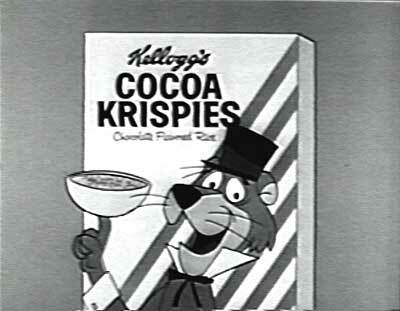 There are Kellogg’s spots by Lantz’s own studio starring Woody, as well as examples from Hanna-Barbera and Jay Ward. Click on the link below to see a clip from this great TV program. Many thanks to Rich Borowy for sharing this with us! This posting is part of an online series of articles dealing with Instruction. 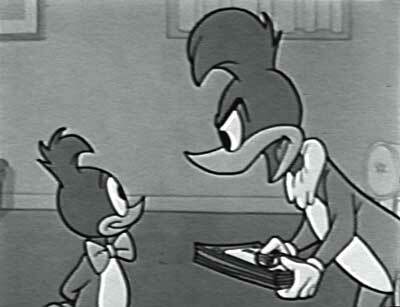 This entry was posted on Wednesday, January 23rd, 2019 at 9:38 AM	and is filed under walter lantz.